All HOFMAN VILLAGE homes currently listed for sale in Delray Beach as of 04/21/2019 are shown below. You can change the search criteria at any time by pressing the 'Change Search' button below. "Just a few blocks from the excitement of Atlantic Avenue, the intracoastal and a short walk to the beach! 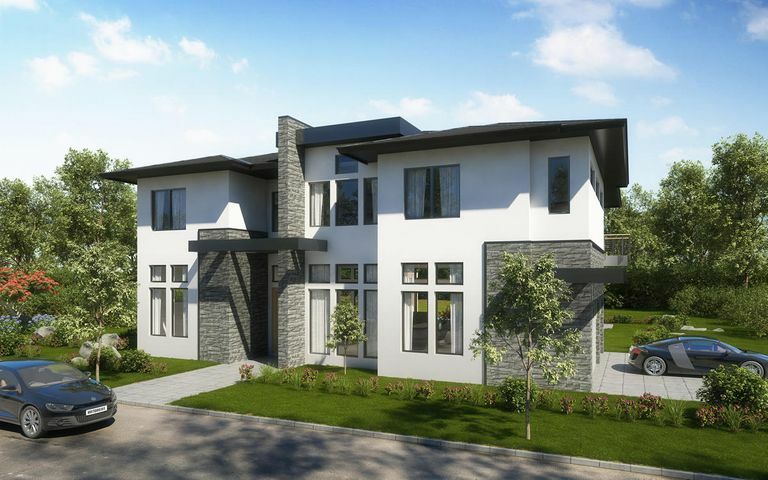 Modern architecture, clean lines and high-end features throughout this 5,800 sq.ft. estate home. Five bedrooms each with private bath, spacious living and dining areas soaring ceilings and more. Master bedroom features expansive covered balcony, with oversize windows. Three-car side-load garage adds to the grandness of this architectural masterpiece's bold lines and style. Completion in Early 2019. Pre-construction pricing and customization available."